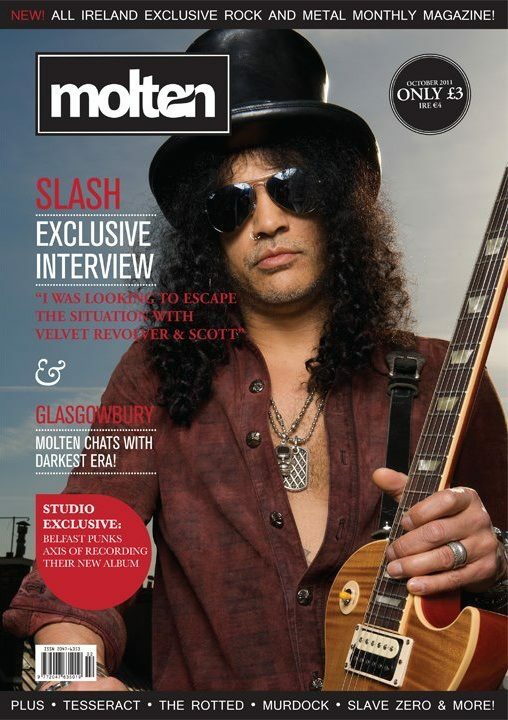 The second issue of Molten Magazine is on sale today, and is now available from Eason nationwide. This issue features four articles from me. Two album reviews – Dream Theater’s A Dramatic Turn of Events and 3’s The Ghost You Gave To Me. Both stunning records. Also, two live reviews – Slave Zero’s EP fundraiser with a bill that included Fragments, Xenocide, Bricktop and Weeping Ulcer. The second review is from The Secret and Tombs’ Dublin stop-over on their Irish tour last month. Go check it out!